As every country, in Czech Republic we have dark periods in our history. On this particular tour, let the guide introduce you to the background and stories from the communist time. Part of the daily life in danger was the fear from a nuclear war. If this was the case, not everybody would survive, only some. But who, and where? The answer to this question lies beneath the ground. After the start of the cold war in the end of the 1940s and especially in the 1950s, people fell into the permanent paranoia of being in threat by a nuclear attack from the west by the capitalist and imperialis enemies. As a result of defensive policies introduces on both sides of the iron curtain it was necessary to prepare for such a nuclear war. Listen to history of communism, spies and lies. You will get an idea about the communist terror: prisoners, refugees, disidents, cold war stories, the biggest statue of Stalin ever built in the world, the former communist secret police STB headquarters, memorials to the victims,original photo-footage from 1960's. 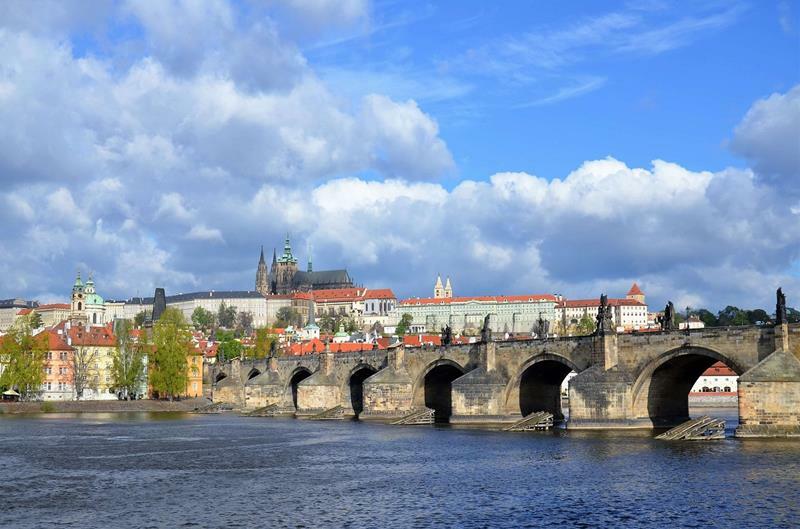 Find out about Prague Spring, Russian invasion of 1968, death of the student Jan Palach. Learn about end of communism and the Velvet Revolution and what came after - chaos, hope, new future. 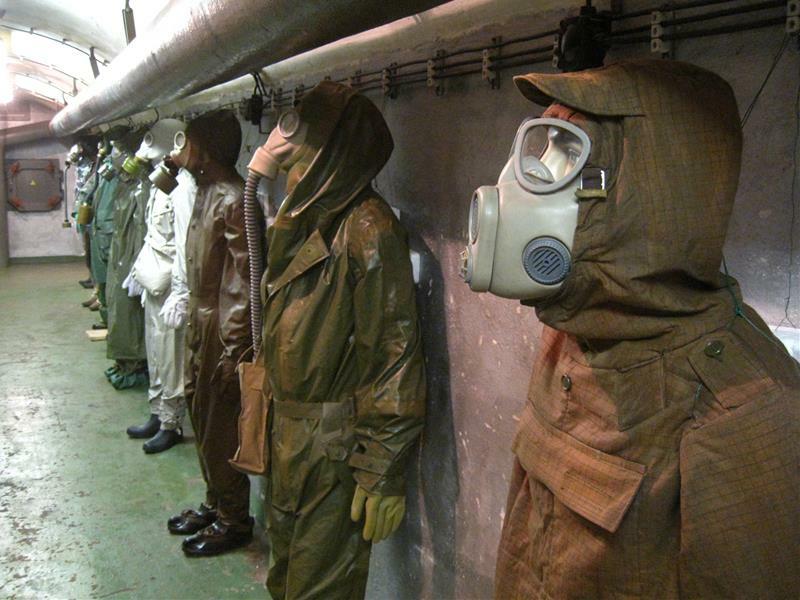 Visit of a real nuclear bunker from 1950’s, 16 meters - 4 floors deep under the city, the biggest one in Prague for up to 5000 people with the nuclear bunker museum with cold war expositions with a gasmask workshop. Read all the fantastic TripAdvisor reviews. Time of the event - select time - 10:30 14:30 Please select your desired time of the tour.